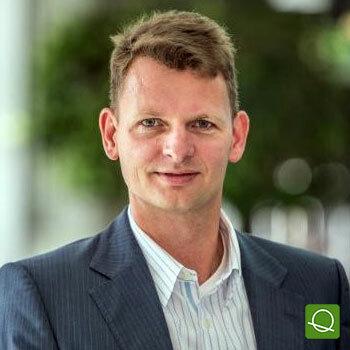 Stefan Schaper is CEO of Schaper-Tech, an innovation and technology consulting firm. After his studies in Biology at the University of Hannover and the National University of Costa Rica he joined Fresenius as project manager and team lead. His main responsibilities were IT implementations, process optimizations and innovation projects. In the following 4 years he managed the innovation process at Bayer Business Services and led international projects in the fields of telehealth care and efficiency in R&D. Also, he lead initiatives for the improvement of R&D efficiency, Robotics, Start-up cooperation and implements TRIZ (Theory of Inventive Problem Solving) for purposes such as idea generation, IP, cost savings and problem solving at Roche Diagnostics. In 2019, Stefan Schaper has founded Schaper-Tech in order to consult on innovation topics based on Triz, design thinking and agile methods. He holds an PhD of the University of Hannover and an MBA. CASE STUDY: Theory of inventive Problem solving - Make Innovations fly.